If you’ve experienced lost sales or unhappy customers because of shipping costs, then you know it can be a frustrating experience. If customer service teams or e-commerce websites quote shipping costs that are too high customers will go elsewhere, too low and you end up paying the extra cost. Fortunately cloud-based solutions like Pacejet provide tools to more accurately quote shipping costs, helping you win new sales and keep customers without losing your shirt. Use cloud-based, carrier-connected quoting in order entry and e-commerce. One of the simplest ways to make sure you accurately quote shipping costs is to use cloud-based, carrier-connected systems instead of older, standalone software rate calculators built with static rate/tariff data. Cloud-based systems like Pacejet connect to and communicate with carriers in real-time to calculate shipping costs. There are no tariff files to import, no fuel surcharges to update, or other maintenance tasks and the quotes are more accurate because pricing is being calculated by the same “engine” that carriers use to create their invoices. Estimate shipment packaging in upfront freight quotes. If you quote shipments based on weight alone, you may be surprised by the extra 20-30% in costs when an order ships in 2 or 3 boxes. 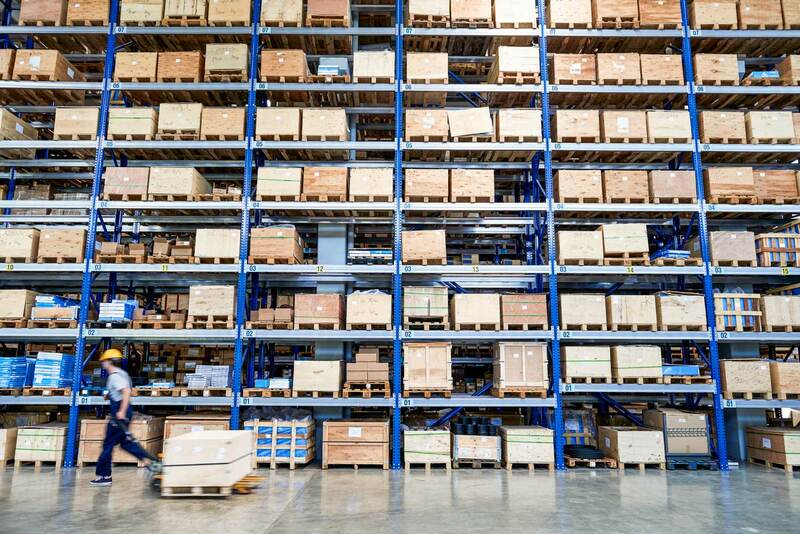 Tools like Pacejet provide auto-packing features as part of freight quoting that can predict shipment packaging upfront, using item details such as length, width, height and weight. Predictive packaging doesn't have to be 100% accurate to generate significant savings, even a relatively small increase in accuracy of quoted and recaptured costs can more than pay for the effort to setup auto packing. Use carrier services that are “almost-as-fast as next day” but less costly.While “rate shipping” between carriers seems to get much of the attention when it comes to shipping automation, many businesses can save more money with better visibility, use, and control of service-levels and transit time. For example, a 25 lb. box shipped from Ohio to Arizona on a Monday might cost $38 for Ground service to get it there Friday with a few dollars difference between carriers. However, bump the service up to Next Day Air and the price jumps almost 10x to $300 for a Tuesday arrival. Providing clear visibility of transit-times and service-costs in quoting can make it easier and faster for service teams and customers to make informed, cost-saving decisions. And in case you missed it, we presented a webinar that covered these additional ways freight quoting is more effective with Pacejet. In today’s hyper competitive environment, buyers and sellers know that they need to carefully measure the cost of shipping to avoid profit-draining surprises. Cloud-based systems like Pacejet open the door to not only more precise quoting of actual shipping costs but new strategies to reduce shipping expenses in ways that benefit both buyers and sellers. Interested in learning more about how Paceject can help your shipping process? Contact us today at 877-722-3538 or send us an email.